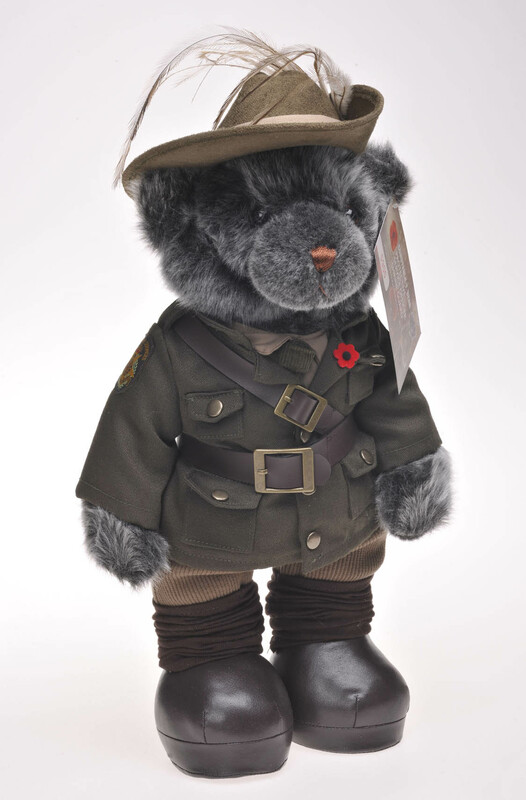 We have chosen the Shrine Guard for our 15th Edition so we can also honour the 100th Anniversary of World War I and more importantly those Australians who served and the many who did not return. 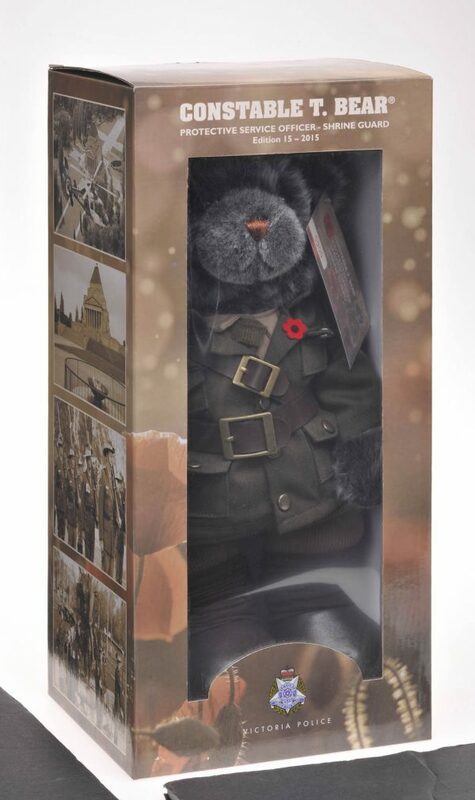 We have continued with our high standards of quality and detail to present a product that can stand as proudly as the Shrine Guards themselves and this bear has gained their tick of approval. 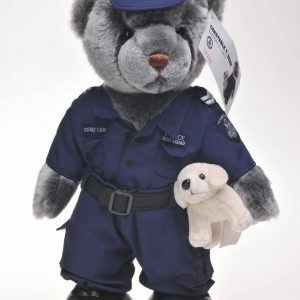 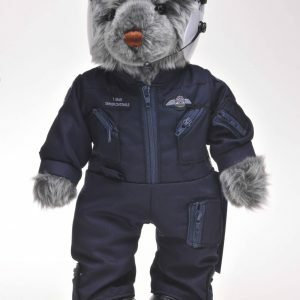 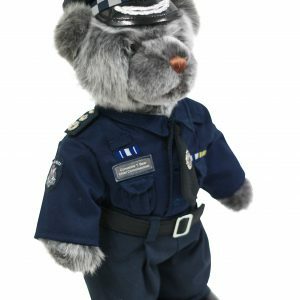 We are proud that we have been able to link Constable T. Bear to this very special time in our Nation’s history.